The South Protection Force welcomed the assignment of Lieutenant-General Ali Kannah as commander of Sabha military zone. "The mandate of Kannah would preclude those who want to drag the south to a dark tunnel for external and personal purposes," the force stated Friday. 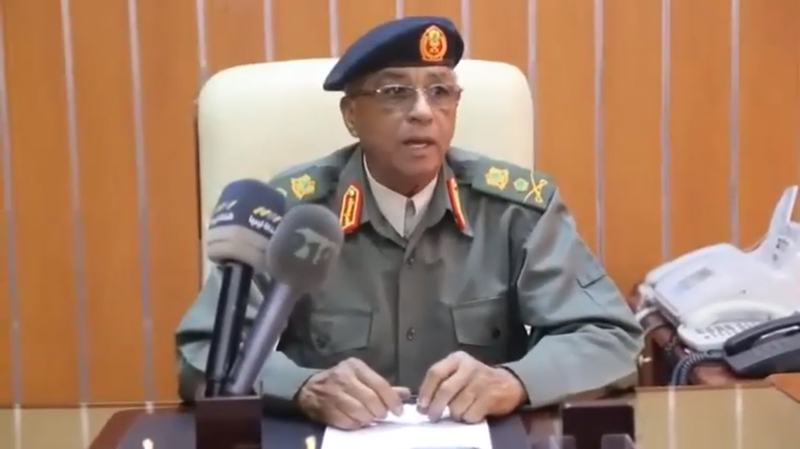 It also called on the Presidential Council (PC) to assume its national responsibilities in protecting civilians in the south who are vulnerable to the aerial attack by the so-called Dignity airforce and attacks of Sudanese opposition mercenaries.